So, you must be wondering what’s in it for you? Out of this whole deal of a new branch opening, what makes the cut for you? Alrighty, let me elaborate. The inaugural event will be followed by a seminar titled ‘Careers in Biosciences & How to Progress Ahead’ aimed at analyzing Present Trends and Future Potentials, Possibilities, Opportunities and Developments in Various Branches of Biotechnology. The seminar will be bringing together respected academicians Dr. Karunagaran and Dr.V.Mahalakshmi alongside our very own CEO of Biotecnika, Mr. Shekhar Suman. With this seminar, we hope to develop academic and research orientation among students, shaping biotechnology into a premier precision tool for the future. 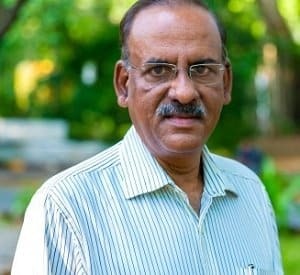 Not to sound too ambitious, we hope to inculcate knowledge and understanding of biotechnology as one of the greatest intellectual enterprises of humankind by the end of the session. We have organized this program around areas critical for the future of biotechnology. These threads will guide the selection of future career paths, courses, and help shape your scientific career. The session will have the guests sharing their thoughts and views on various topics and to develop possible collaborative linkages in cutting-edge areas of biotechnology. 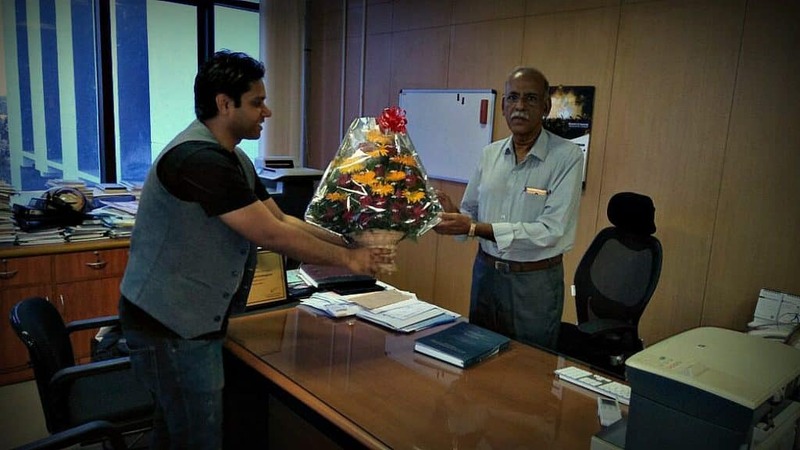 Dr. Karunagaran is the Head of the Department of Biotechnology, Indian Institute of Technology Madras, Chennai. With teaching experience spanning well over a decade, and numerous recognized publications, he is a true scholar in the field of Lifesciences. His major contributions are with respect to Cervical Cancer and Signal Transduction. To add to the note, two of his publications are recognized as classic citations. His gracious presence is sure to add charm to our day. 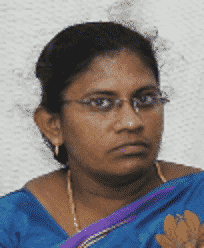 Dr.V.Mahalakshmi is currently heading the Department of Microbiology at Madras Christian College, Chennai. She has over 2 decades of teaching experience, and her doctoral work is focused on Polyethylene biodegradation. She firmly believes that the World of Microbiology is fascinating and challenging and she endeavors to discover its intriguing world. She is a part of many professional bodies associated with the branch of Microbiology and has published a book on “Enzyme technology” and her second book on “Experimental Immunology” is under scrutiny by YesDee publishers, Chennai. She is the epitome of calm, charm and courtesy. 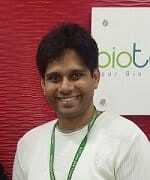 Mr. Suman is an avid reader who is passionate about BioSciences and has gifted us BioTecNika. He brings along a huge amount of credibility to this whole affair, not to mention the vast knowledge and expertise in the field that he encompasses. The event will be followed by an interactive session with the aforementioned guests. Woah, wait up. It does not stop there! 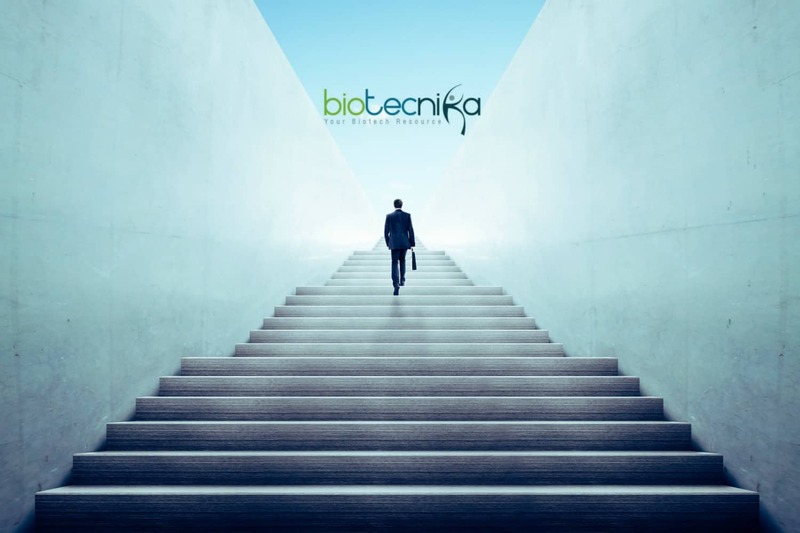 For those of you looking for another feather in the cap, every student in attendance will be receiving a certificate of participation from BioTecNika! A valuable freebie, a priceless bundle of ideas to go about your career in Lifesciences, and a certificate of participation, all these through a free Seminar! Who, but BioTecNika, could’ve turned this too-good-to-be-true platform into reality? Time and again, we have proved ourselves as your most dependable Life science resource, and here we are again with this super-awesome (FREE) seminar. We know that you are as excited as are we. Looking forward to your presence at the event! We promise you a fruitful day.